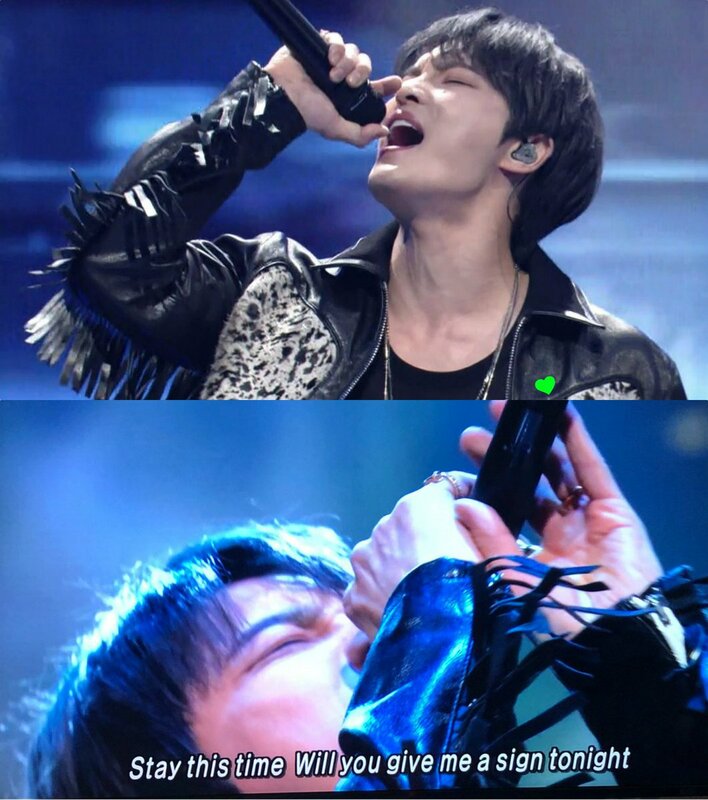 Let’s add one more memory that only we share! 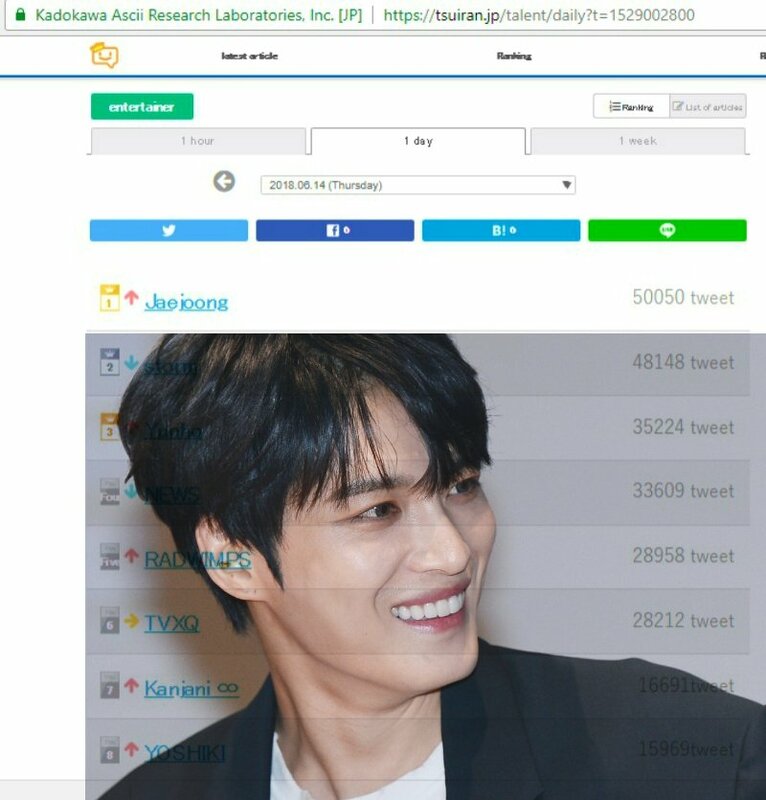 It looks like we have to use 3 hashtags now, Fighting! 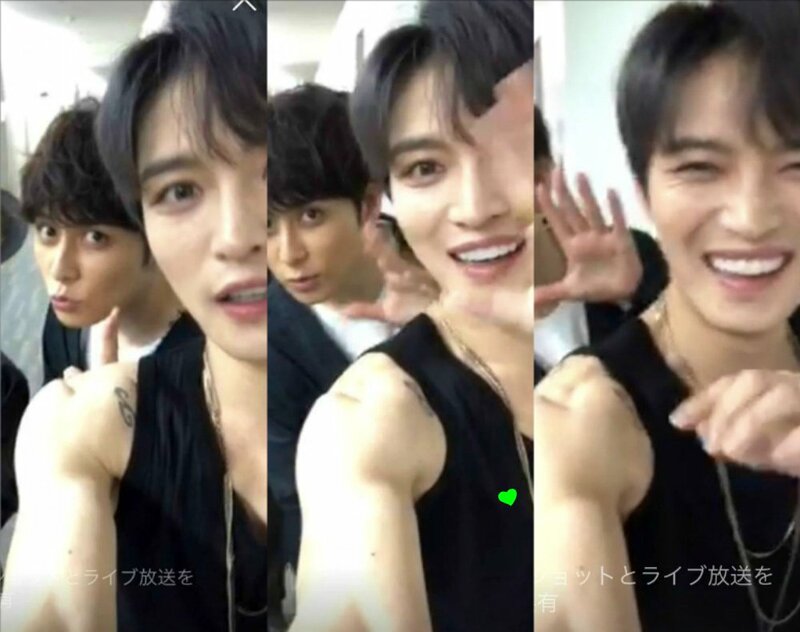 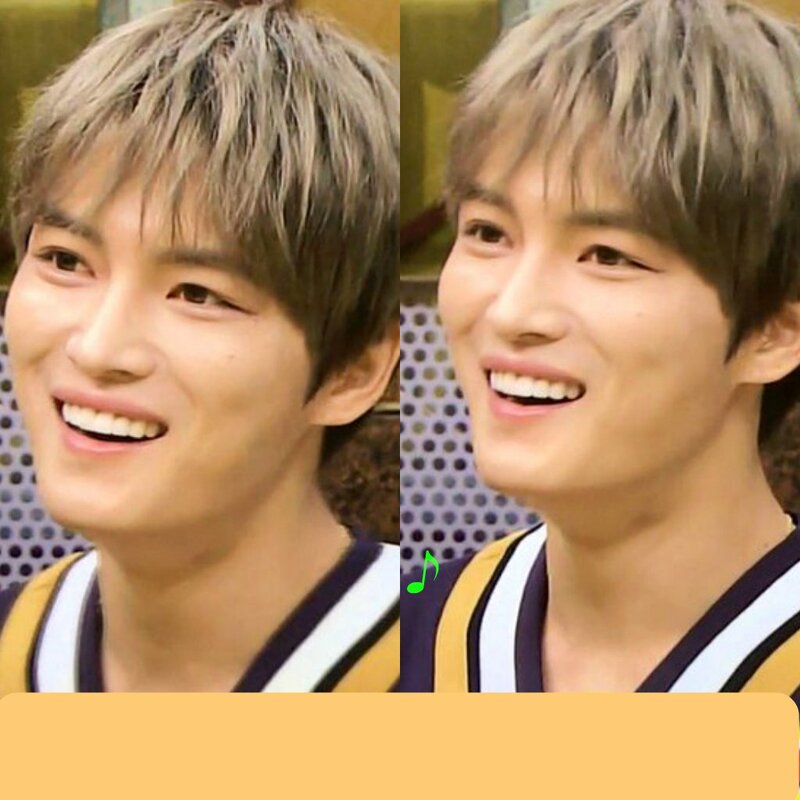 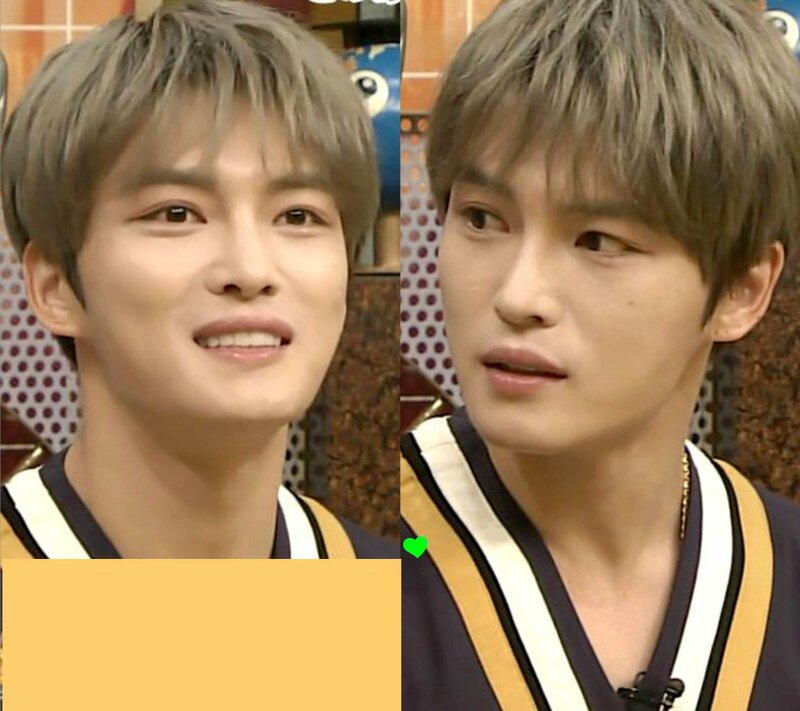 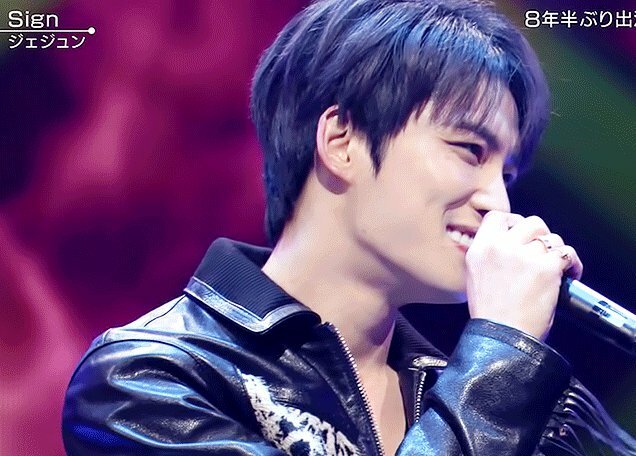 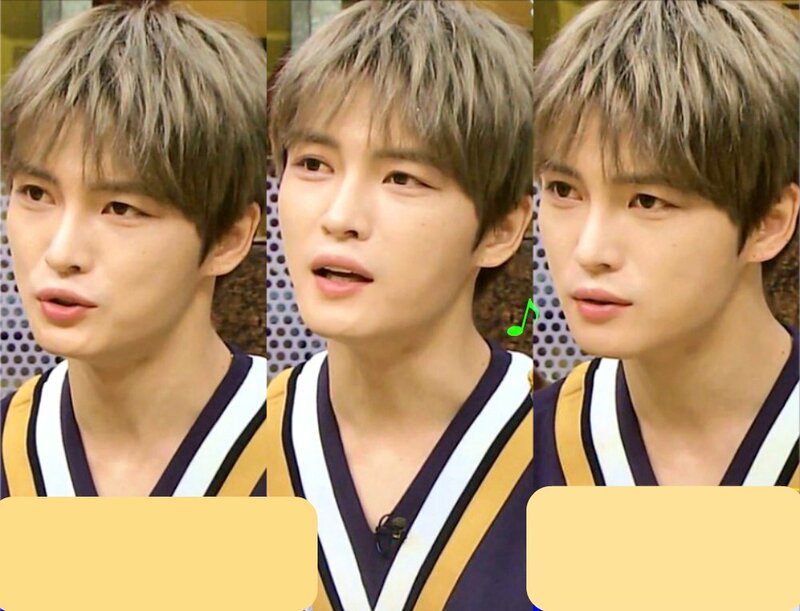 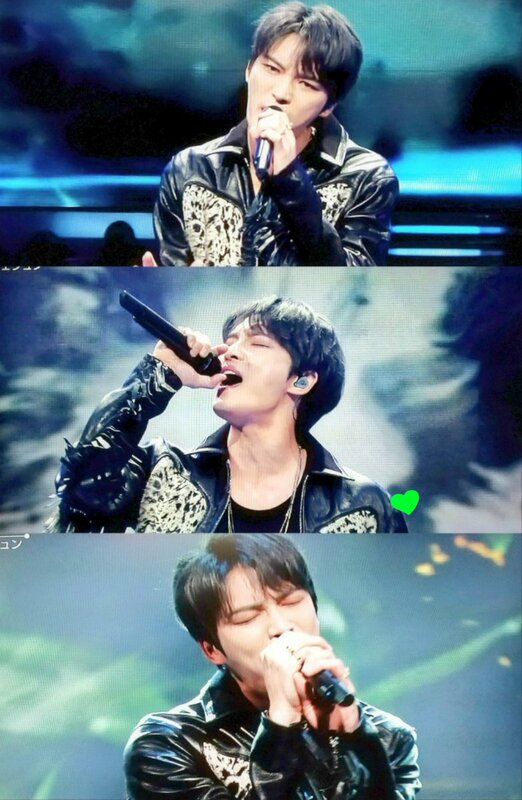 After a long 8.5 years, Jaejoong will be appearing on a music show for the 1st time tomorrow 8pm n Music Station, his debut perf as a SOLO ARTIST on tv. 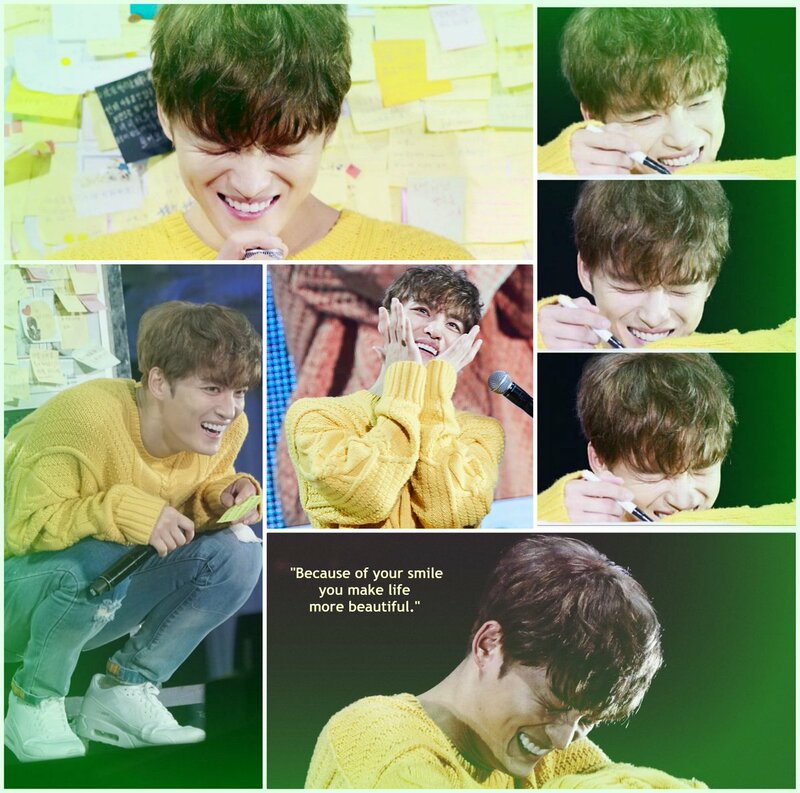 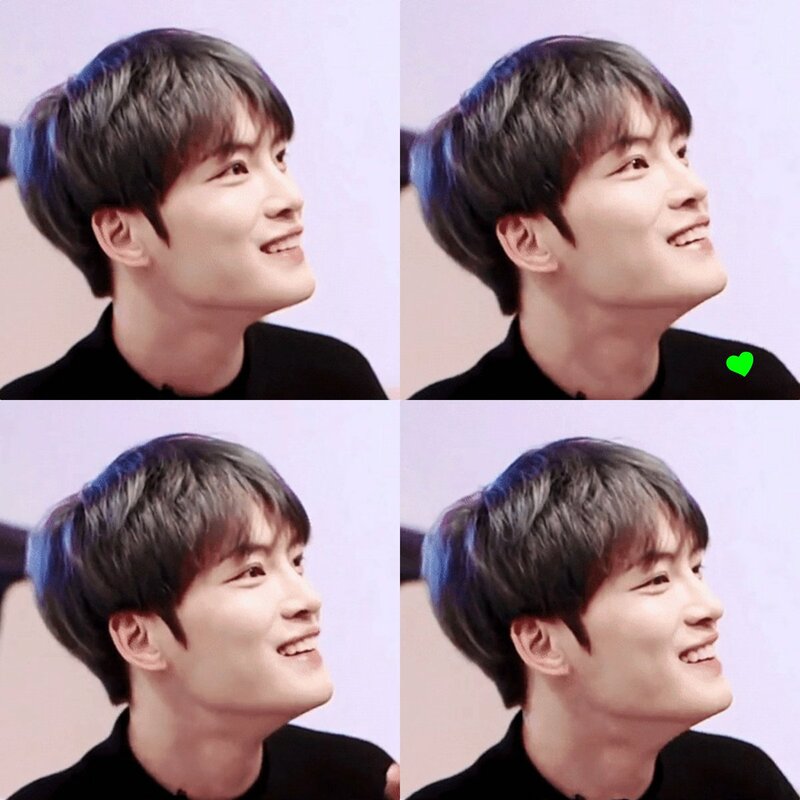 NOW IS GOOD , definitely ! 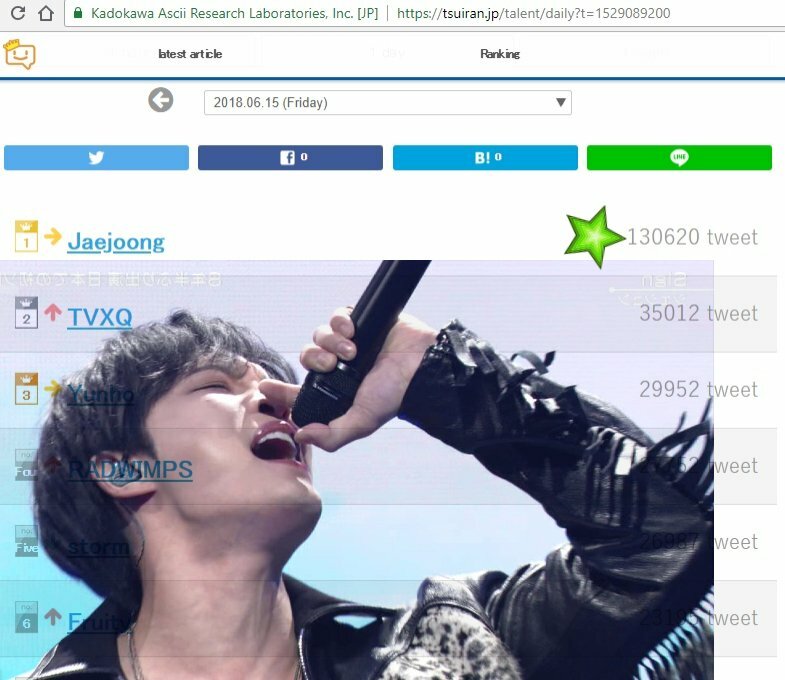 If it’s hard to tweet, we can just RT ! 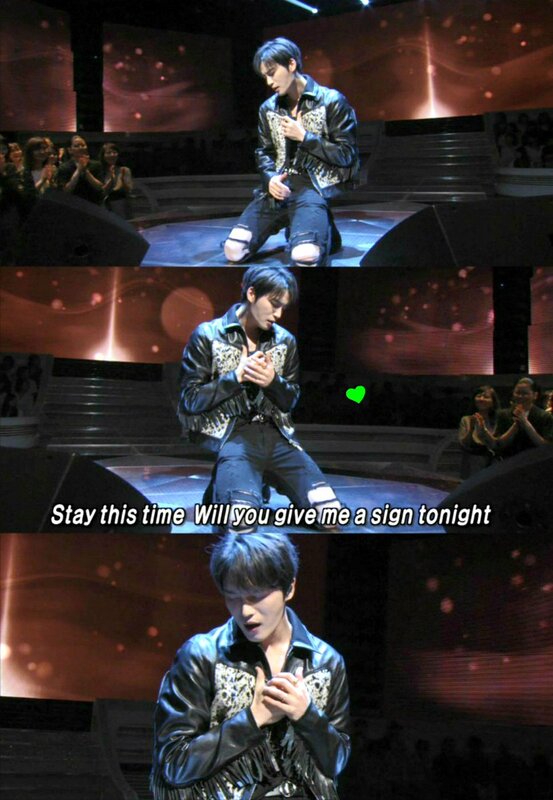 YES JJ, YOU MADE IT ! 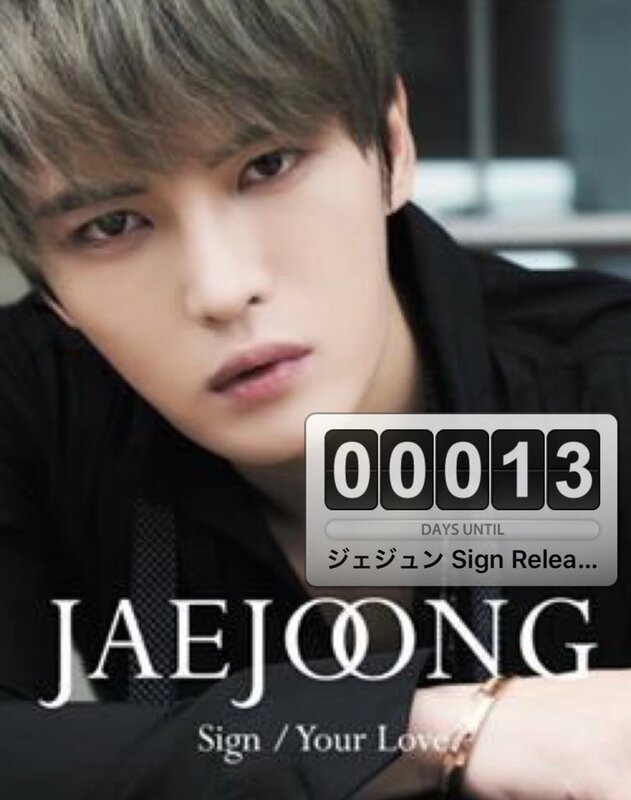 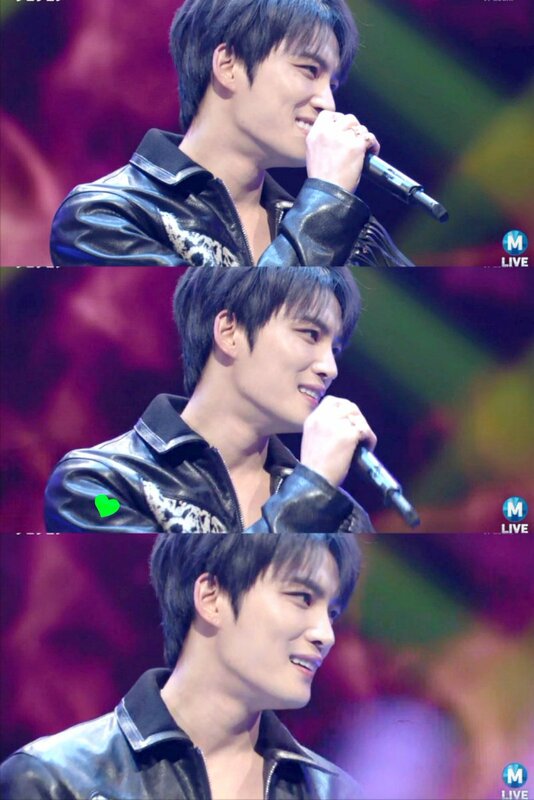 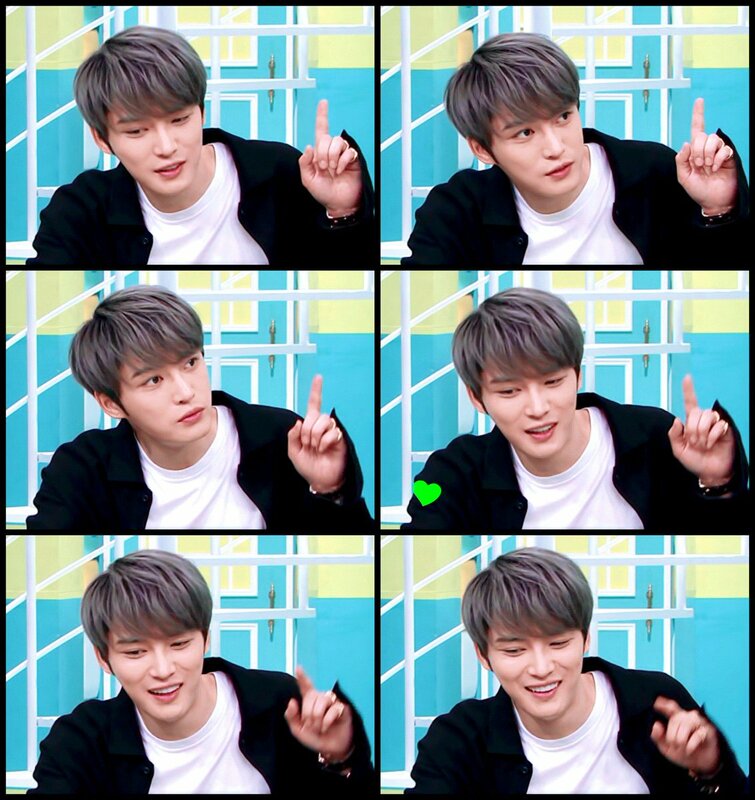 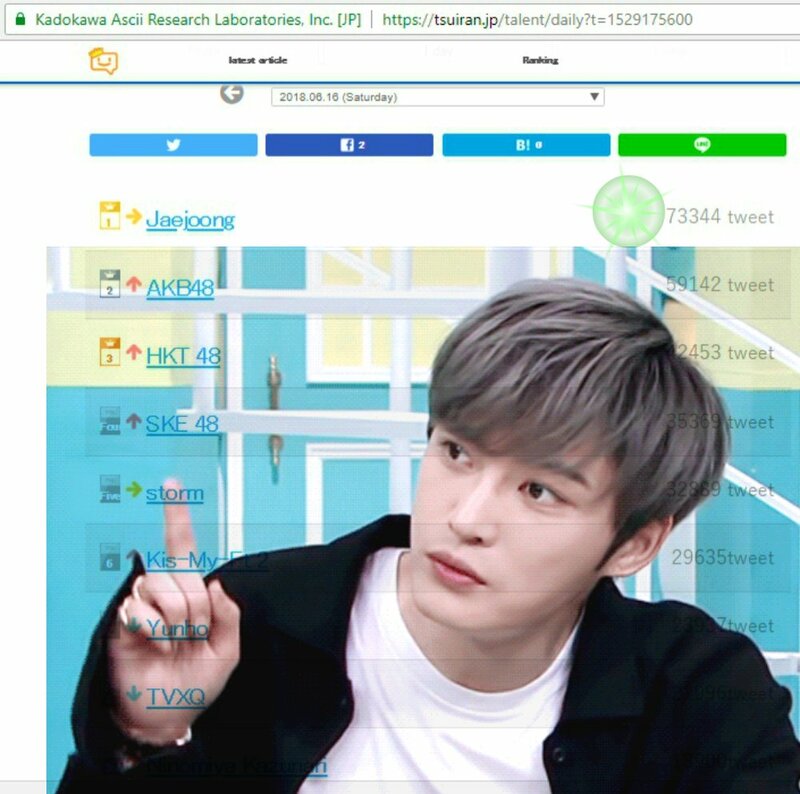 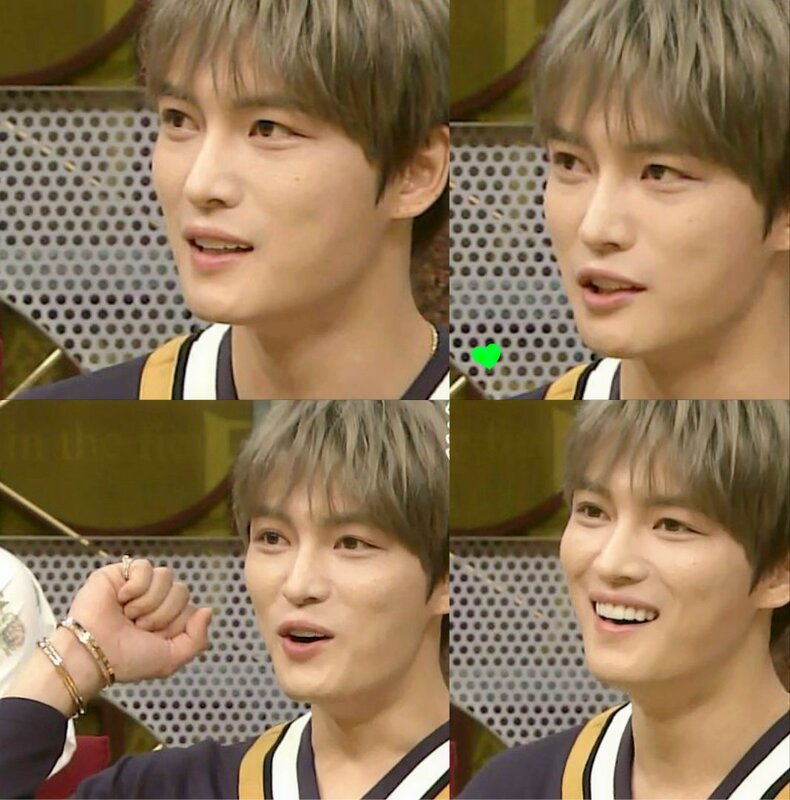 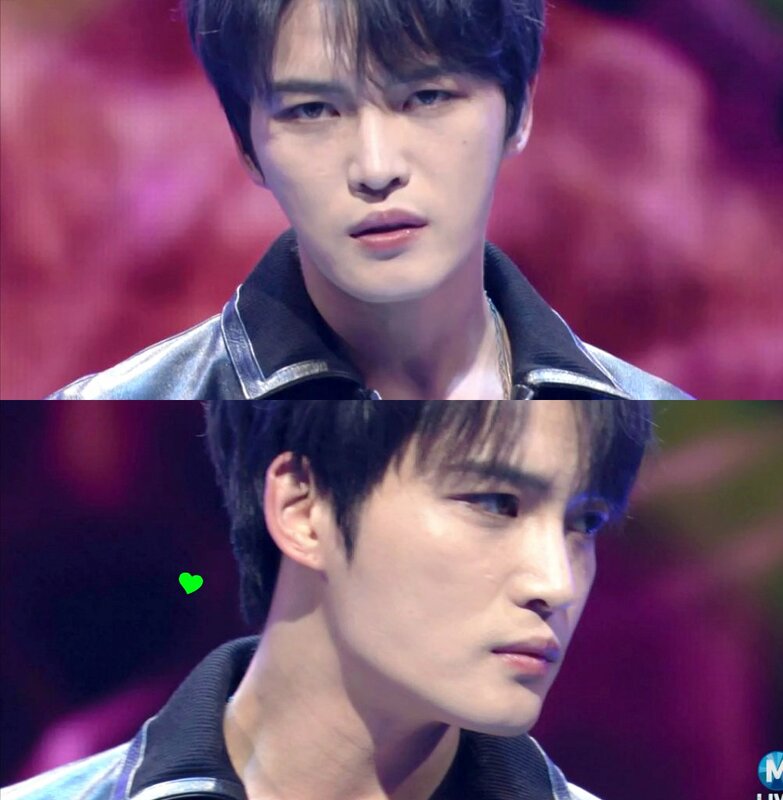 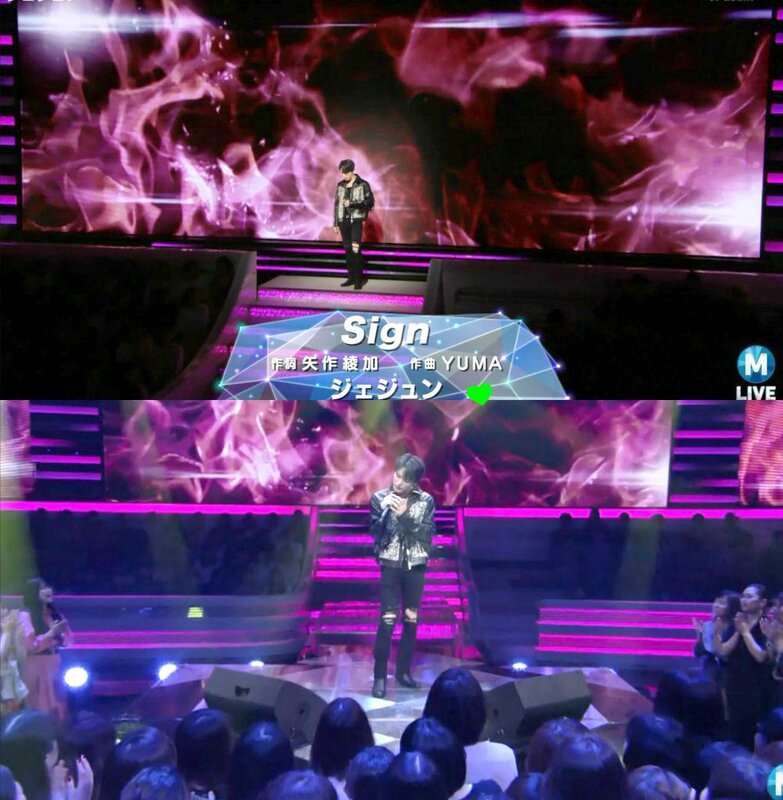 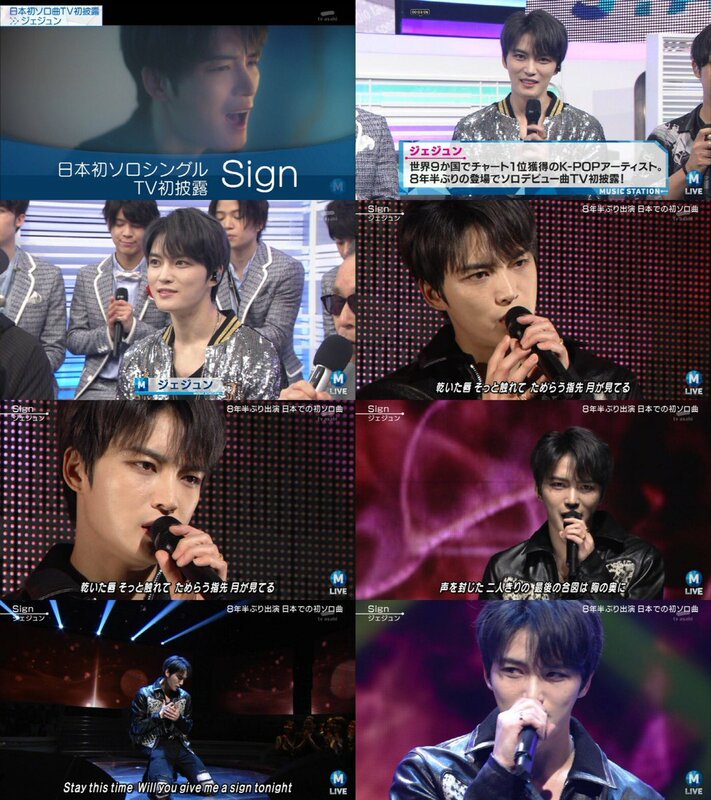 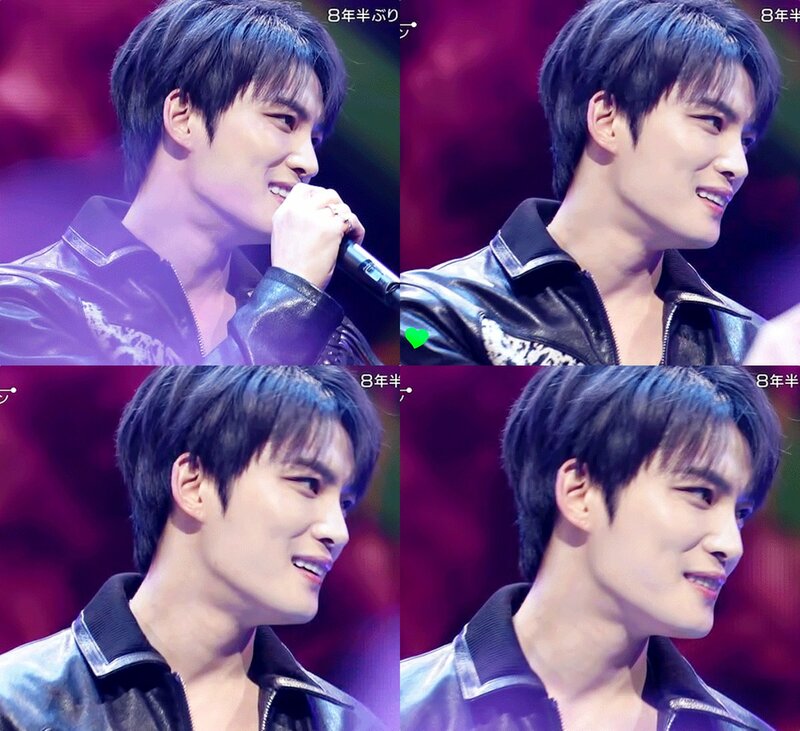 Kim Jaejoong appeared on Asahi TV ‘Music Station’ broadcasted on the 15th after 8 & a half years. 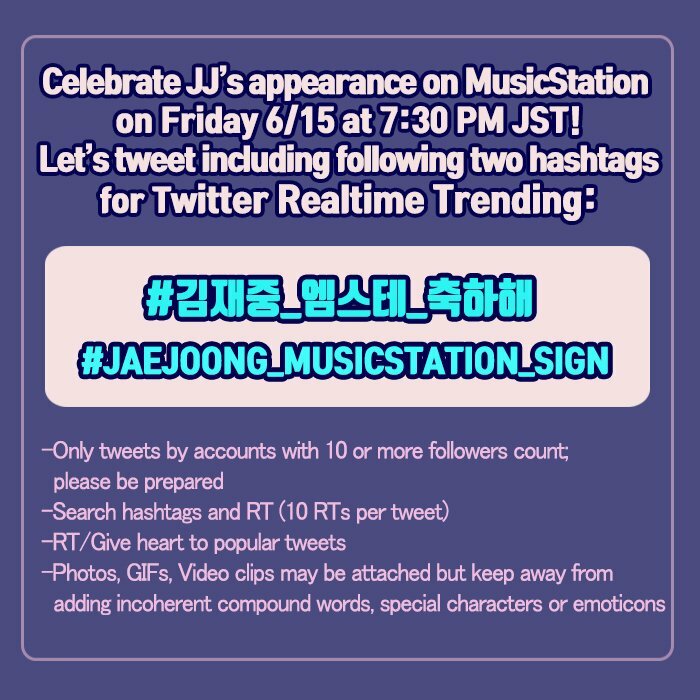 ‘Music Station’ is a music program broadcast live every Friday night, & it is the longest program that started from 1986.